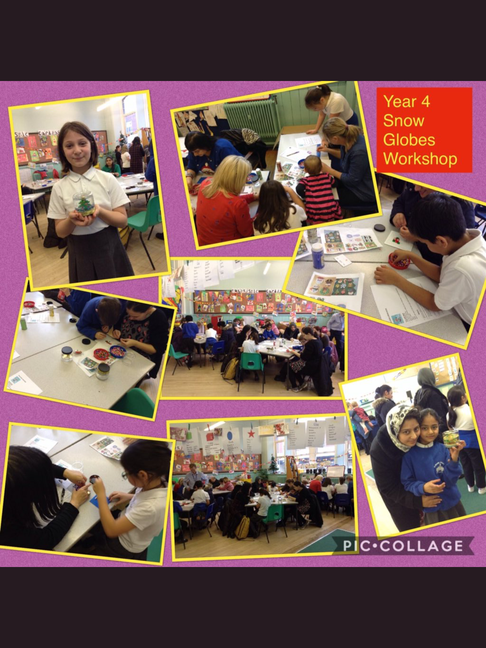 In the last week of term we had great fun making snow globes in year 3 and 4. 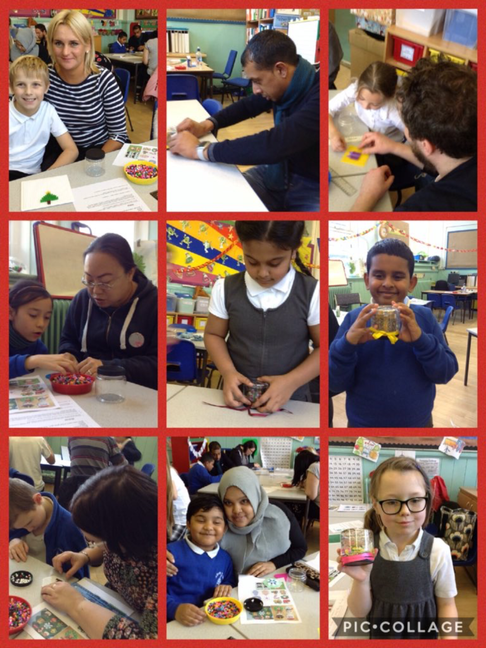 Parents were invited to join a creative workshop to make snow globes with their children. It was great to see so many families working together to make these - high levels of concentration on show!! Everyone went home with at least one snowglobe made as a Christmas decoration. Thank you to the staff for organising the event and to all the families for attending.